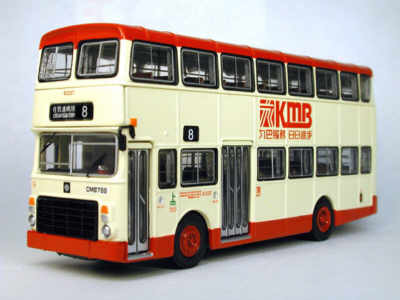 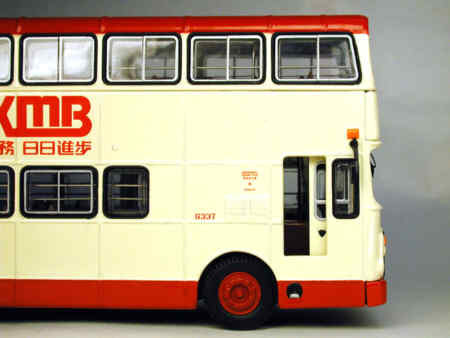 The model - this model shows KMB's final livery for the Victory, which was applied from 1982 until 1999. 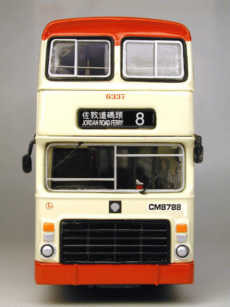 The model was released in Hong Kong on 3rd April 2001 and became generally available in the UK in February 2003. 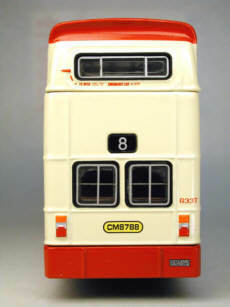 It is the third in the 'Leyland Victory Mk2' series from KMB. 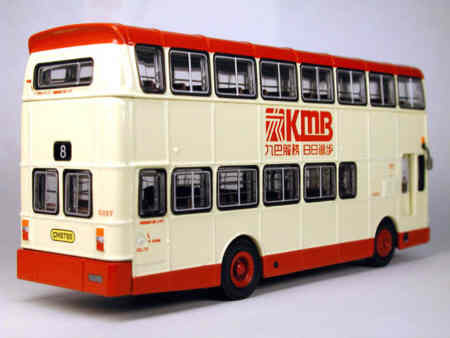 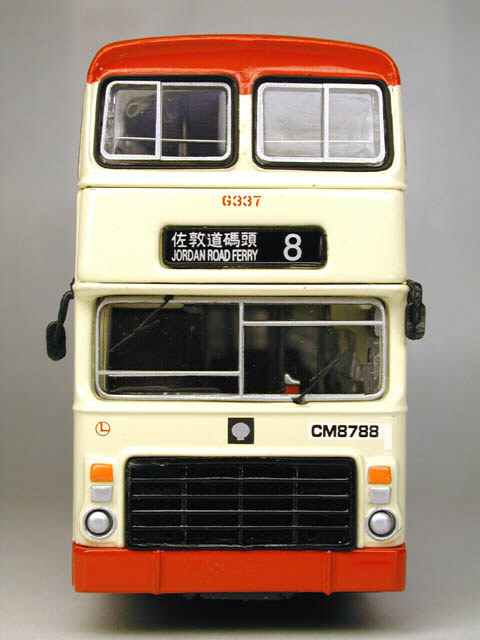 The bus - G337 was new to KMB in May 1981.